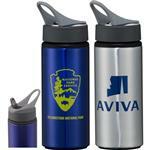 Adco Marketing is proud to carry a variety of Leed's custom drinkware including travel mugs and promotional sports bottles. 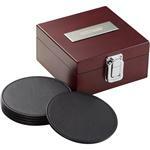 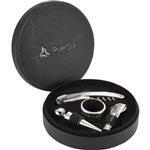 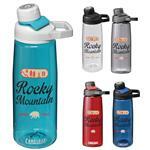 Leed's is known for providing quality drinkware. 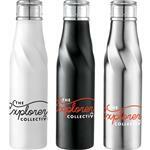 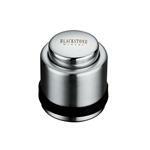 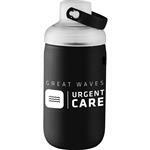 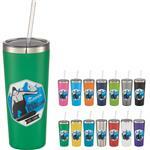 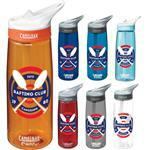 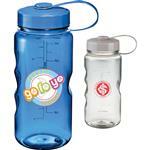 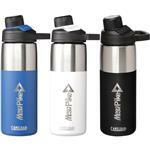 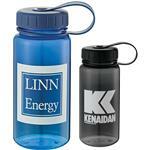 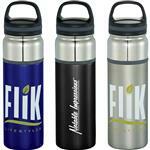 Their travel mugs are made with quality materials and their custom sports bottles are popular for their design and look. 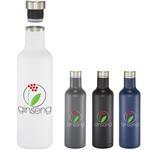 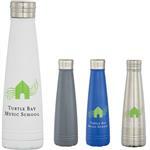 We also carry Leed's BPA Free bottles, aluminum sport bottles and stainless steel bottles all custom imprinted with your logo. 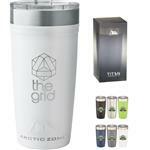 If you do not see the custom Leed's Travel Mug, Sports Bottle or Drinkware that you need, please call us at 888-332-ADCO as we have many additional styles to choose from! 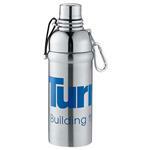 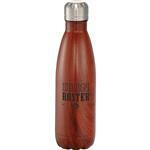 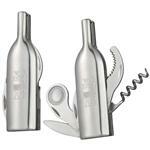 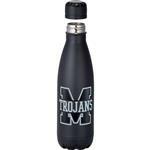 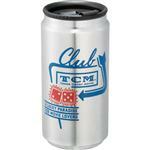 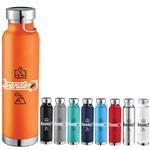 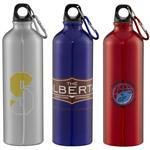 Cruz Custom Stainless Bottle - 26 oz. 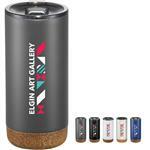 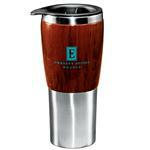 Bosque Travel Tumbler - 16 oz.